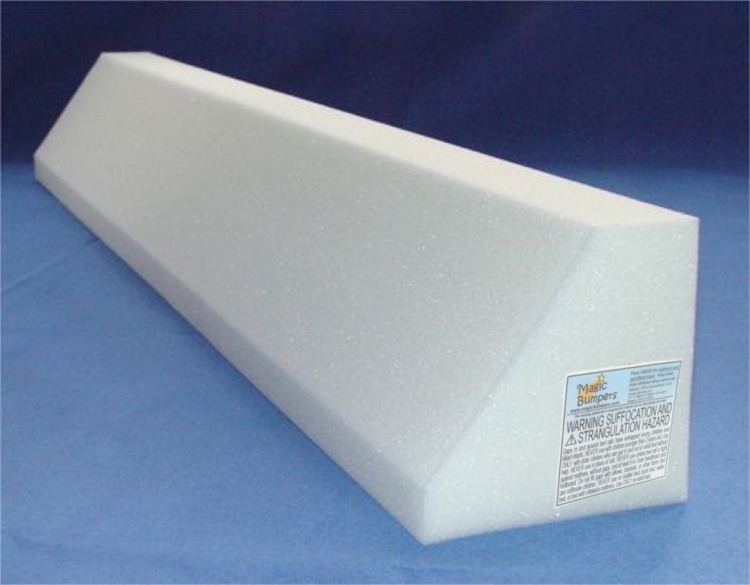 Magic Bumpers are firm foam wedges designed to go under the bedding as a safer and easier alternative to traditional children's bed rails. Free 2 day Shipping on any Bumper order! Free Returns! And check out "News" to learn about NEGATIVE SHIPPING FEES! These parent-friendly bumpers make saying "Goodnight" more comfortable. No Assembly – Easy to set in place under the bedding in 1 minute. Fits any size bed - Cut or add length. 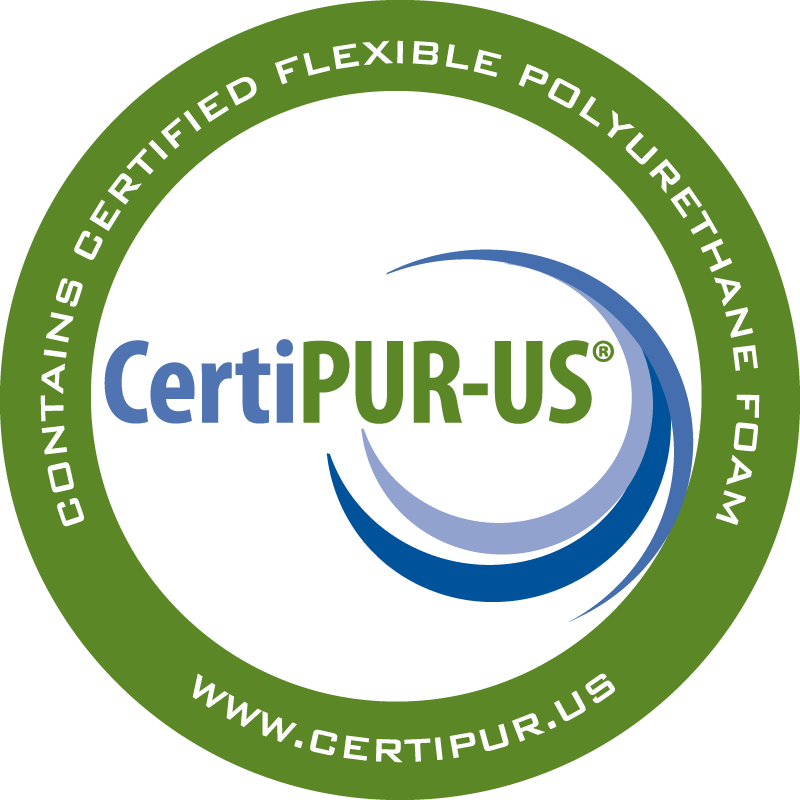 Made from Certified foam through the CertiPUR-US® program. 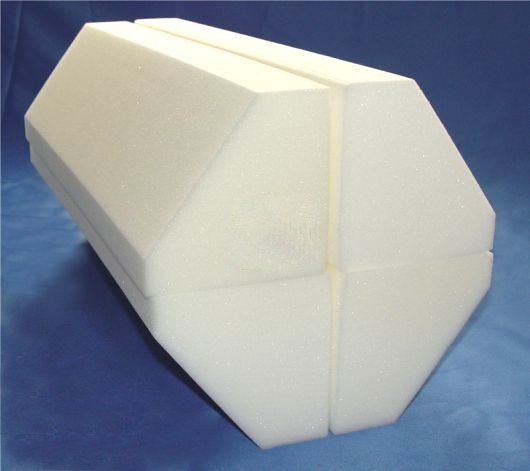 Magic Bumpers are made from foam that has been certified by CertiPUR-US® It is made without PBDEs, TDCPP or TCEP ("Tris") flame retardants, mercury, lead, heavy metals, formaldehyde, phthalates regulated by the CPSC, CFCs. It is performance-tested, durability-tested & emissions-tested by independent accredited testing labs. © 2018, Simply Sensible Ltd., All Rights Reserved.